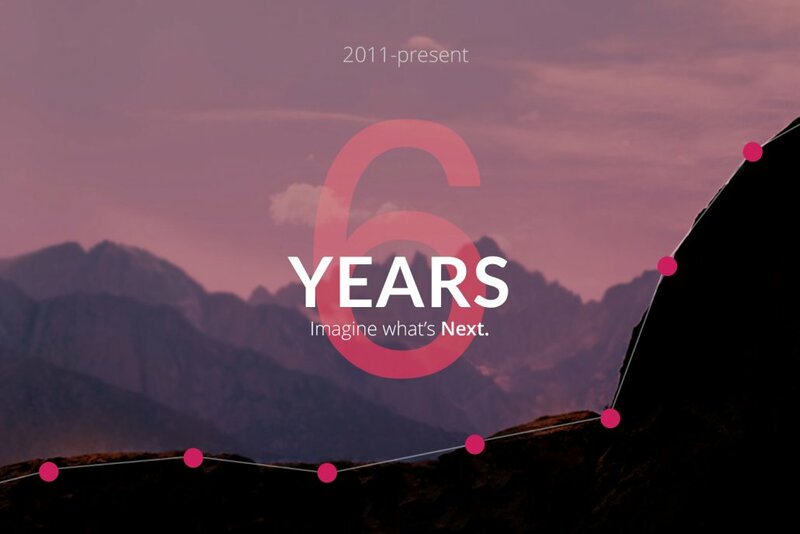 We are so happy to celebrate with you our 6th anniversary! Thanks a lot for your support and your contribution to our success. We are looking forward to achieving even more in the years to come. ** Hover on the numbered circles to learn about Art of Click history and success.